We can all agree that by the time February rolls around, we’re ready to get outside. Whether you’ve got school-aged kids spending too much time on screens or a special someone anxious to embark on an adventure, we’ll put the spring back in your step… and your travel plans. Download our brochure specifically geared towards our youngest visitors. During Spring Break you can get a sense of early pioneer days when visiting the historic grounds of the Pioneer Museum — located right on Fredericksburg’s Main Street. It’s like stepping back in time to the late 1800’s. 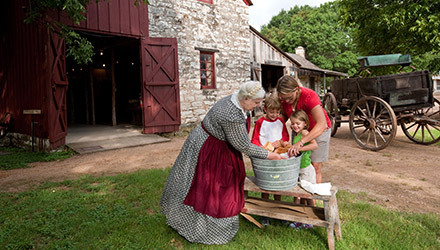 Authentic re-enactors will be demonstrating rope making, quilting, blacksmithing, campfire cookery, storytelling, doll making, butter churning and so much more, with hands-on activities every day for visitors of all ages. If getting away is good, getting the best value is even better! 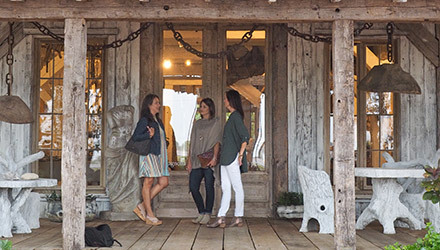 Midweek travel can garner you the best deals on lodging, shorter waits at restaurants and more elbow room at wineries, attractions and shops. 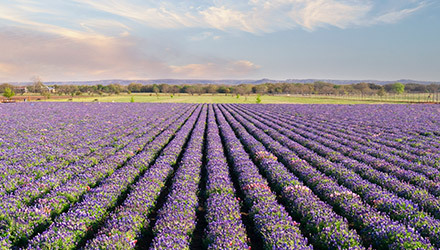 Starting around mid March, Mother Nature starts to work her magic as wildflowers begin dotting the highways and country roads leading to Fredericksburg. Bluebonnets, Mexican Hat, Indian Paintbrush, Pink Ladies and so many more. There’s no better time to soak in the surrounding beauty. Want to see a real showstopper? Stop by Wildseed Farms, the largest working wildseed farm in the nation, and you can see spectacular arrays of color up close. Shake off those winter cobwebs and get outside. 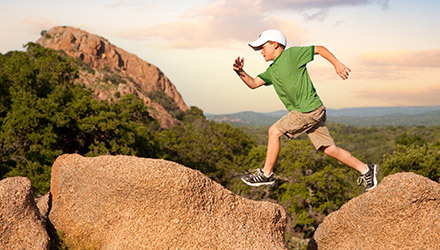 Fredericksburg has plenty of outdoor opps for the whole family. Hike up (or simply around) Enchanted Rock. Rent bicycles and tour Fredericksburg on two wheels. Take a walk around Lady Bird Johnson Park and feed the ducks. 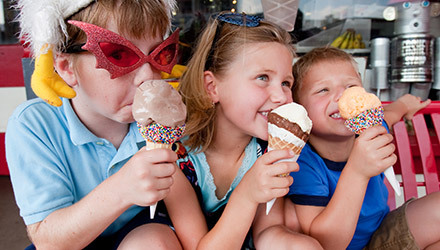 Walk historic Main Street and play in the park at Marktplatz. Hey Mom and Dad, don’t worry — we’ve got you covered. In today’s high tech world, competing for your kid’s entertainment approval is tough. Fredericksburg has a great list of screen-busting activities ready and waiting for you. Spring Break to "School’s out!" 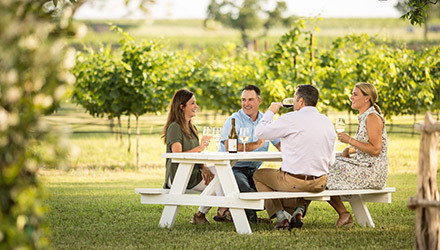 Of course, one can appreciate our oenophilic efforts year-round, but springtime is truly the epitome of relaxation and enjoyment at our 40+ wineries and tasting rooms. Ideal temperatures. Fresh, bright green landscapes. Colorful wildflowers. Spacious patios. Hill Country vistas.